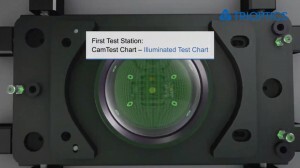 Horiba Scientific, a global provider of fluorescence and Raman instrumentation and other spectroscopy solutions, has introduced its new standard microscope spectroscopy (SMS) systems at the SPIE Photonics West conference, in booths 1950/1951. 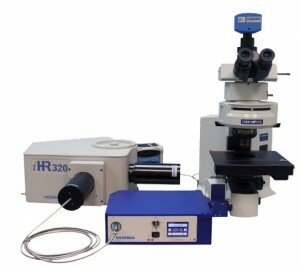 The SMS family of systems enables any standard microscope to be fitted with a spectrometer and a detector, thereby offering the ability to perform techniques such as Raman, steady-state and time-resolved photoluminescence, reflectance/transmittance, electroluminescence, photocurrent and dark-field scattering. The concept driving these systems is the ability to either leverage an existing standard microscope, or create a turnkey system that performs the microscopy function, and adds one or more spectroscopies as a complementary technique. Multitask your microscope is the theme behind these standard microscope spectroscopy (SMS) systems.